BTW: Our Sprinter Van is now available for rent! Click here to learn more & view availability. 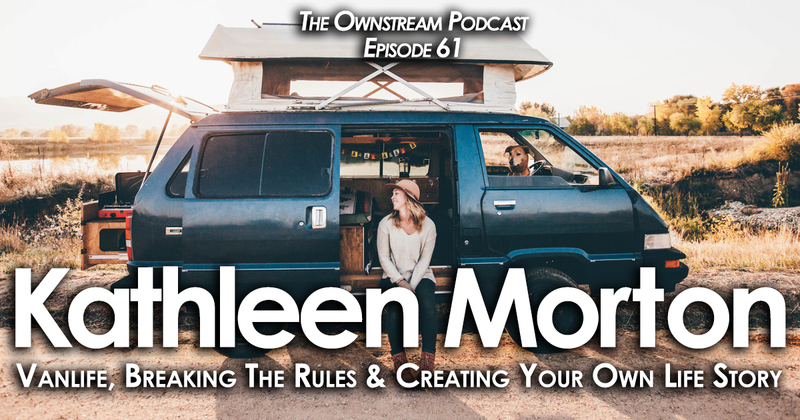 Kathleen Morton never understood why people seem to live by the same unwritten rules. As a child in a fairly traditional family and school, she most enjoyed the sanctuary of her bedroom, where she could shut the door on the outside workings of life, and where her natural creativity flourished. There, Kathleen would spend hours on end in the magical space of her own creation – writing and illustrating children’s stories with no limits or prescriptions. Like many of us, when she graduated high school and moved into the larger world, Kathleen believed, as her parents encouraged her to, that a traditional education and career path would bring her happiness, money and success in life. She left her childhood home and went to college to study business. She found almost immediately that this path did not work for her. No matter the effort to will herself forward, she couldn’t pay attention in class or take tests in the subject. With the encouragement of a classmate and friend who seemed to love her classes (and even the tests! ), Kathleen changed her focus to something that personally inspired her. As a lifelong storyteller, she was drawn to a double major in journalism and psychology. Returning home after college, one potential story of her life flashed before her eyes: hanging out with the same friends, doing the same things every day, in a mechanical urban environment and routine. Something inside Kathleen told her that there was more to life, and called out for the vast, open expanses of nature, which spoke of unlimited possibility. She moved to Colorado, and soon, the city girl who didn’t know how to hike found herself more and more at home in the outdoors. As she spent more time in nature, packing in and packing out everything she needed and leaving no trace, she began to question the way she lived, and the footprint she was making on the Earth. At home in her apartment, she used resources from the grid (water, electricity, etc.) without thought to their potential limits, or the impact she was making on our planet. To live closer to the Earth, she bought a pop-up camper with her then boyfriend for $1,800, and messaged a bunch of people renting homes on Airbnb to see who might be willing to rent her a piece of their land. Finding space with a local family, she and her boyfriend made home there anew. They bought a composting toilet, lived without electricity, and were responsible for all of their own water. They felt the changes of seasons and morning dew directly through the permeable camper walls, and comingled with the local wildlife. 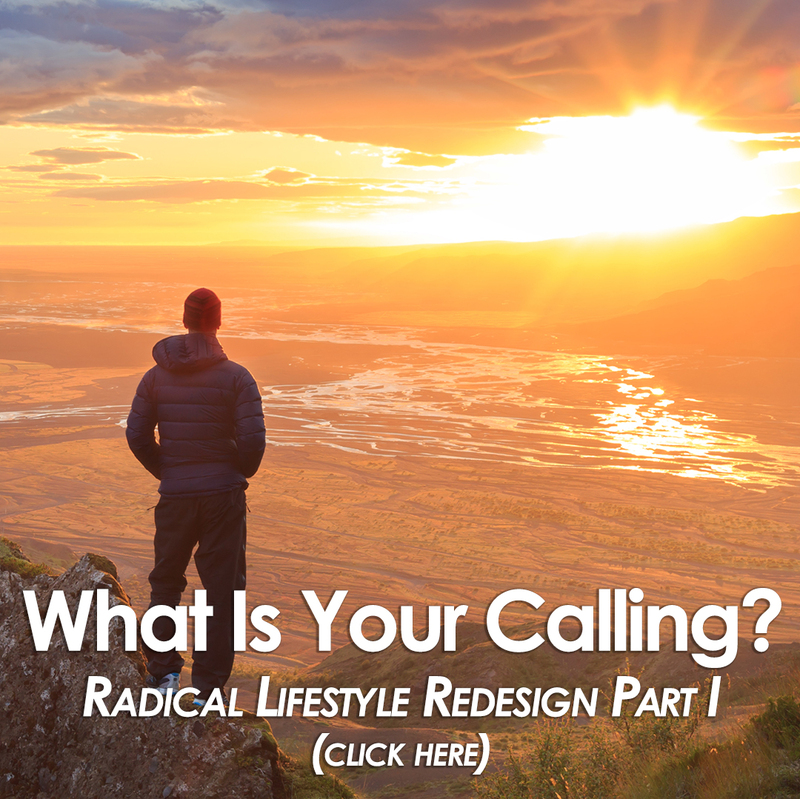 Kathleen wondered – finding more financial and personal freedom – why more people didn’t live this way. What began as an experiment with tiny, off-grid living soon revealed itself as a calling, and a new story for Kathleen’s life: to live closely and in flow with nature, minimize her impact on the environment, and tell her story – and those of others making life this way – to show others that this is, in fact possible, and maybe inspire them to do the same. Today, Kathleen has brought one of her favorite childhood stories to life: she now lives and wanders through nature in a 1987 Toyota van, together with her dog, Peaches. 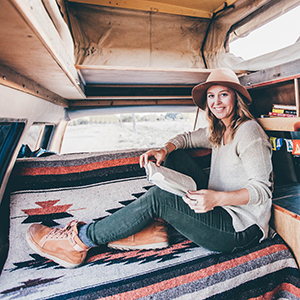 She has created a blog and podcast where she tells her story and the stories of other van dwellers, and she serves this community by creating monthly #vanlife gatherings around the country, where the growing community of mobile, alternative home explorers can gather on the frontier, support one another in the lifestyle and movement they are pioneering. She admits openly that breaking all the rules for living and creating a new story for herself in this way has its challenges, and that she hasn’t figured it all out yet. She talks in this intimate interview about what it’s really like to live and work all over the country in a van, and why – despite the challenges – she feels endlessly fortunate that she is able to live in this way, enjoy the open freedom of her days, and create her own story of her life each day.